Cellet Removable Spring Belt Clip included. - Removable clip: makes phone stay in place. 2.5" (W) x 5.00" (H) x 0.55" (D). Yet again, EVOUNI touches digital lifestyle with practicality, portability, simplicity, and creativity. Its’ detail and ground breaking concept exceeds all boundary from its’ original characteristic of a pouch into a portable stand for smart phones universally. BlackBerry Z10. Modellkompatibilität Blackberry Z10. Nokia Lumia 920 925 650 640 630. Hugo Boss Universal Mondaine XXL size white black. Modellkompatibilität Lumia 920. Modellkompatibilität Lumia 925. Pouch white official Adidas Size XXL (internal maximum size: 67x133mm). 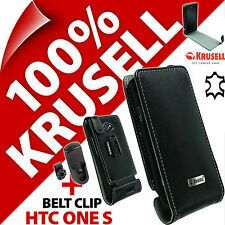 For example may be suitable for the Galaxy S3 S4.